Katie Firestone, champion kayaker and owner of a whale-watching tour boat, has invited George, along with Nancy, Ned, and Bess, to vacation north of San Francisco in Seabreak. But when Katie’s boat is vandalized, suspicion falls on fisherman Holt Scotto, who may be trying to run Katie out of business. 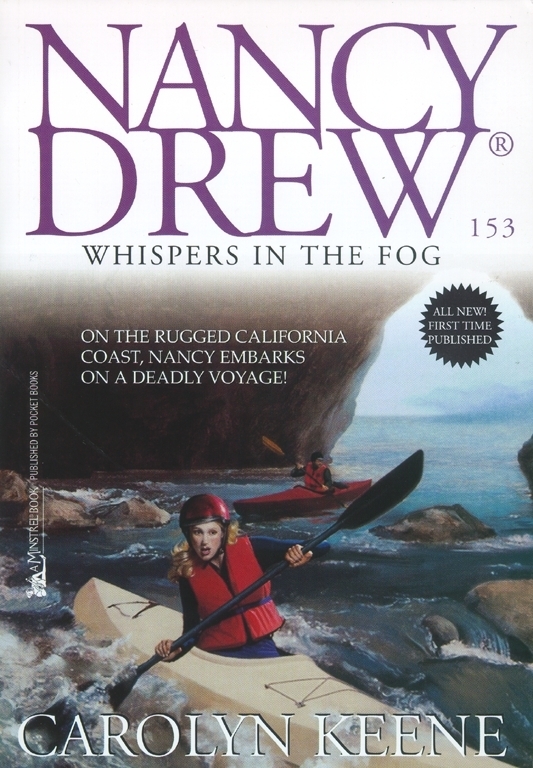 The menace doesn’t stop there: a bike accident, a stalker, danger at an abandoned lighthouse, and a terrifying kayak trip lead Nancy to a hidden sea cave. Inside, Nancy discovers a dangerous secret. Soon her fearless instincts plunge her deeper into trouble—and it will take all her courage, daring, and wits to get herself and her friends out of it alive!